Powassan is kind of funny because if it was north of North Bay it’d be considered a freakin metropolis fairly large town. When I first wrote up most of this website, I was in my northern traveller mode. 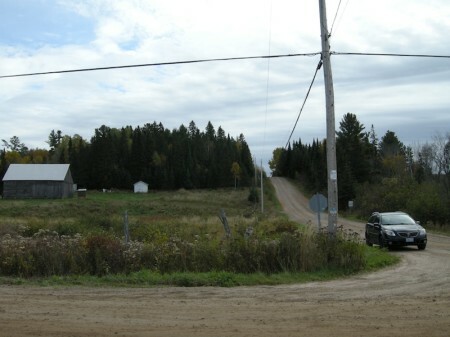 When you’re used to places like Latchford or Jellicoe, Powassan seems pretty big. We had been staying at Piebird Farmstay B&B, just west of Powassan in Nipissing Village. But five-plus years removed from my northern Ontario adventures, just having finished a short hike in Restoule Provincial Park and promising the ravenous wife a reasonable diner meal, I headed 40 minutes east to Powassan based on hazy comparisons of Powassan to places that truly were dots on a map. It must have a place we can get a sandwich. A Tim Horton’s maybe, even. I distinctly remembered a two story building in the downtown. So it had to be pretty “big”, right? Powassan is a First Nations word that means “bend.” I’m assuming that’s not a command but a description of a place on the river. I’m not sure exactly how it is pronounced, but I sure hope it is old-school Adam West Batman-style. Anthony was kind enough to send in some info about Powassan. First, yes, the name Powassan means “bend in the river”. Second, that river is Genesese Creek, which flows into the South River, eventually making it to Lake Nipissing. And third, Powassan is the only place in the world named Powassan. 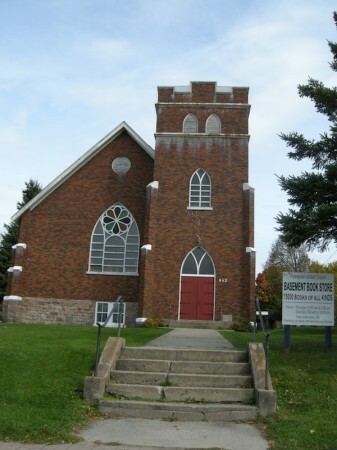 Founded in 1905, Powassan soon became the site of a lumber and grist mill. Today it is focused on power generation, lumber, maple syrup and some small scale agriculture. It is also the unfortunate namesake of Powassan Encephalitis – a tick-spread virus I used to joke about on here until I found out that it could kill you. It’s killed 40 people in the US alone since 2008. I can’t get over this. This is so awesome. Awesome name (“Sappy”). Awesome costume (syrup can). This kid is my hero. I WANT TO BE THIS KID. I adore small towns. Each time I’ve been here Powassan has had that feel. There are some nicely restored buildings on Main Street. In the summer there’s a small farmer’s market. 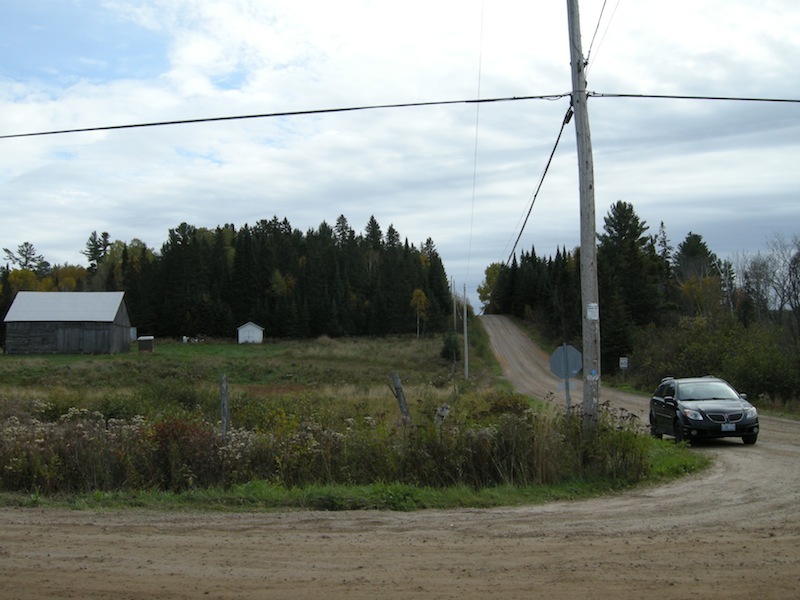 There are two seasonal fairs – the Agricultural Society Fair on Labour Day Weekend and the Maple Syrup Festival (with ‘Sappy’ the mascot) in the fall. Powassan is also home to a lookout on Powassan Mountain, (which I’m sure is a “mountain” in the same spirit of Hamilton’s “mountain”.) 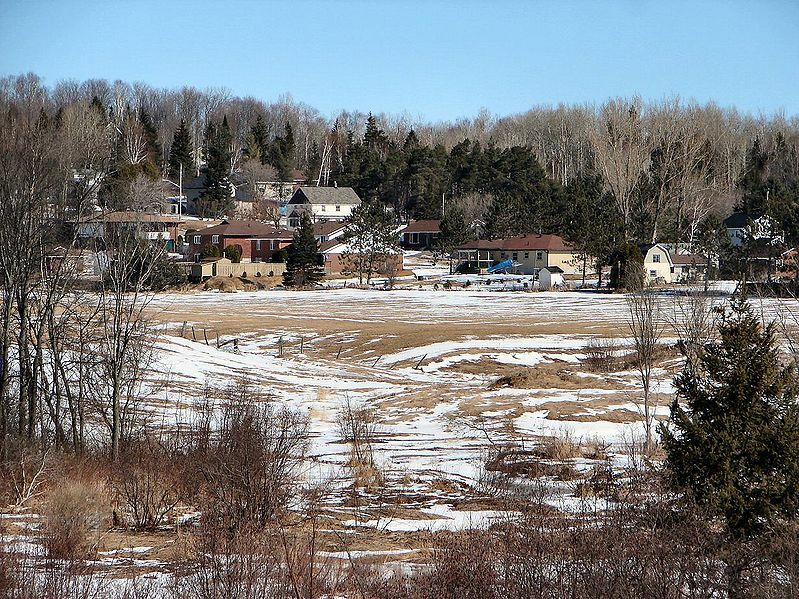 A space conservatory is in the planning stages for Powassan. I have to be honest, I’m not sure what a space conservatory is. A planetarium maybe? I dunno. Maybe they can pick up the Dunlap Observatory, drive it 307 kilometres north, and plunk it down in Powassan? As a kid, I used to get dragged to my Mom’s work at a preschool in a church basement every PD Day. I wish it was Powassan’s church basement – there’s a bookstore down there! This entry was posted in Muskoka and tagged festivals, forestry, hydro by Highway11.ca Editor. Bookmark the permalink. My sister,Irene, married Tom Osborne and for some years they lived in Powassan but are now both deceased. I do not remember the name of the cemetery where they are buried but it is in the immediate area. I would very much appreciate if anyone is able to determine that and if they could let me know by email. This may be a lot to ask but would appreciate if anyone could email a photo of their headstone which I would place in my history of the family. My email address is raysrabs@tbaytel.net The photo might, of course, have to wait until the snow is gone. I’d must test with you here. Which is not one thing I normally do! I get pleasure from reading a put up that can make folks think. Additionally, thanks for permitting me to comment! 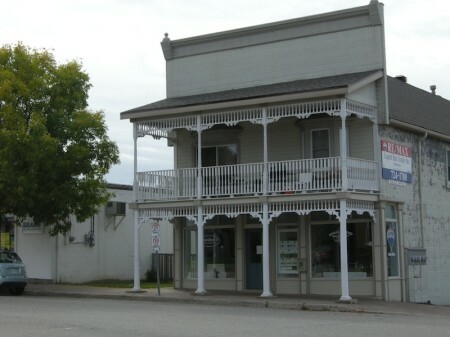 that 2 storey building, used to be called Cox’s General Store, had the old wooden floors that creaked when u walked on them. I was born and raised there and there has been a lot of changes. We lived on the “old highway 11″, just before you get to the golf course when you’re heading north to North Bay. At that time we were the only family on that one particular stretch of it (say of about 1/2 mile). It’s now called Pinetree Way, Now within walking distance or “a stone’s throw” per se there’s about 4 or 5 homes that I can think of off hand. Just recently visiting family, the town didn’t change much since I was a kid. I did finally make it to the top of the hill behind my uncles house. Seemed so much larger back then, still large enough for a good workout! And checked out the Powassan Mountain Lookout with snowshoes. Great views.